The Haggis Cup is the AFL Scotland pre-season cup tournament which attracts mens and womens teams from across the UK to compete in the one day style event. 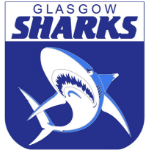 The Sharks have been playing in the Tournament since its inception and will competing again in 2018. Being held at West of Scotland Rugby Club Milngavie on April 14th, the mens team will be using the tournament as final preparations for the SARFL season and the womens team will be looking to back up an impressive performance at the Leprechaun Cup last month. 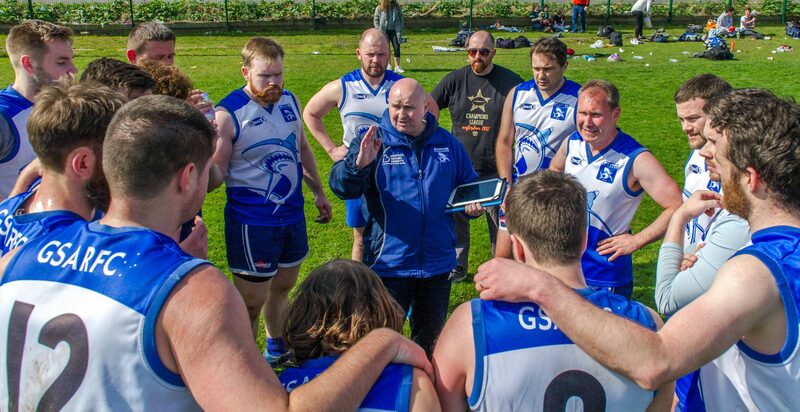 Our men and women have been polishing their skills and preparing for the season coming in our CAFL competition and there have been some exciting games and great performances from some players who will no doubt be pushing for selection in the Haggis Cup. A few players featuring highly on the CAFL MVP Points table will surely give the coaches something to think about should they be available. There are a couple of first year mens players that feature very highly on the CAFL MVP Points table and should they put their hands up for selection the coaches would be looking to try and fit them into the side, Joe Perry and Pat Cremin both came to the club at the end of 2017 and impressed early on with their fitness and natural ability. The newcomers paired with some established and improving talent at the club all give the coaches difficult choices coming up. 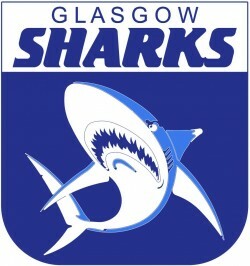 Some of our well known Sharks having started the year well in Adam Jack, Derek Smith and John McIntyre all have scored well in their CAFL games Coach Stephen Connor spoke about the mens team “Joe and Pat are both a welcome addition to the team and since joining the club at the end of last season they have had a full pre-season to get to grips with the game, their CAFL performances have been great to see and they certainly deserve to feature so highly on the votes table. The other players you mention here have all fully bought into the clubs ethos set at an early stage in our pre-season, the whole playing group got together to discuss what they wanted to get out of the season ahead and how they were going to accomplish that. The standards set have been driven by a bunch of players but Adam Jack as club Captain has certainly been keen to make sure we capitalize on the playing groups mind set and professionalism. Derek Smith has held our clubs 5k time trial record for sometime now but has been constantly improving his time over the winter and has gotten it down to a very respectable time, Derek own self competitiveness is definitely helping drive some of the playing group to better themselves. John McIntyre has been putting a lot of effort into his own fitness, this coupled with keeping the whole playing group accountable to the team rules has certainly shown his leadership ability grow again this year. Keep an eye out this week as our Haggis Cup squad selections will be announced.